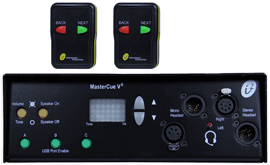 Reliable cueing systems are essential in all presentations where speakers need to control presentation graphic products such as PowerPoint, Keynote and Impress. 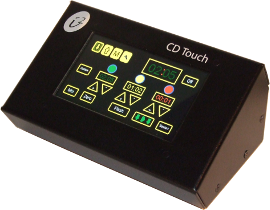 The CountDown Touch speaker timing system is another generation design for our timing products. 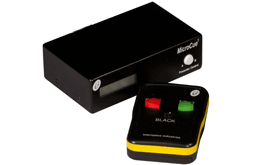 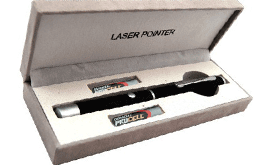 Its features have been improved to create an easy to use presenter timing product aimed at technicians themselves.